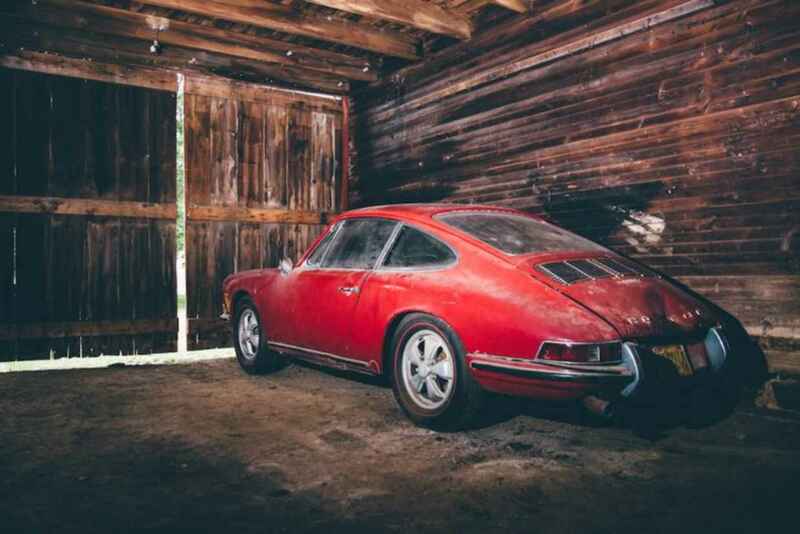 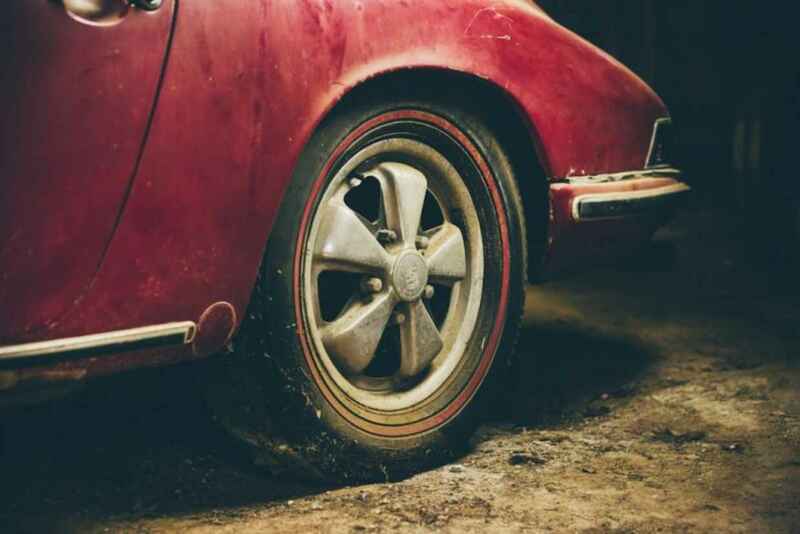 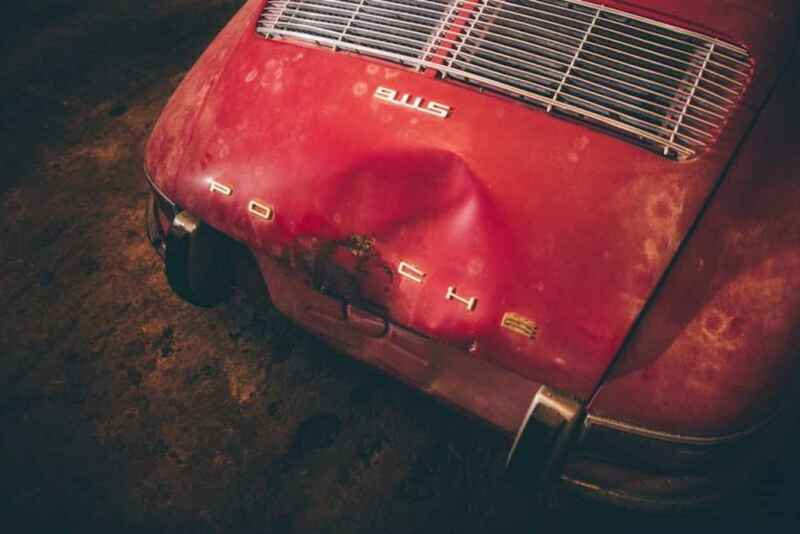 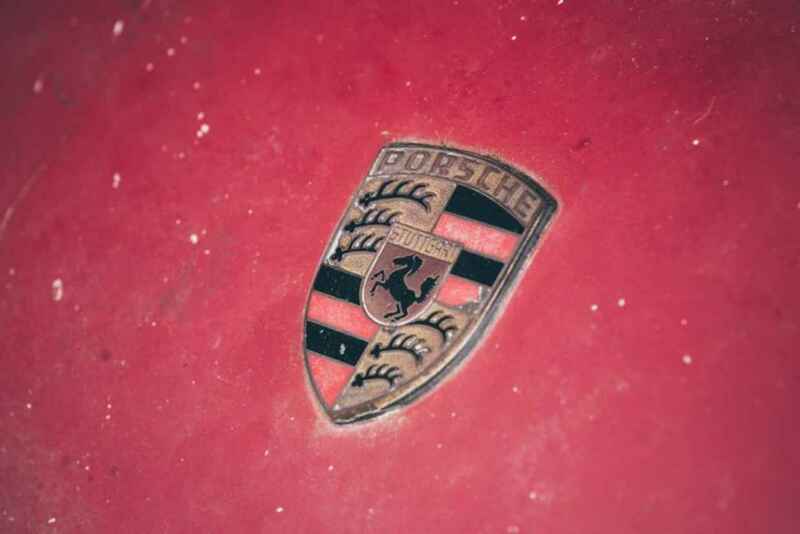 Loving this barn find (via Silodrome) of one of the most iconic cars to ever hit the pavement–a 1967 Porsche 911S. 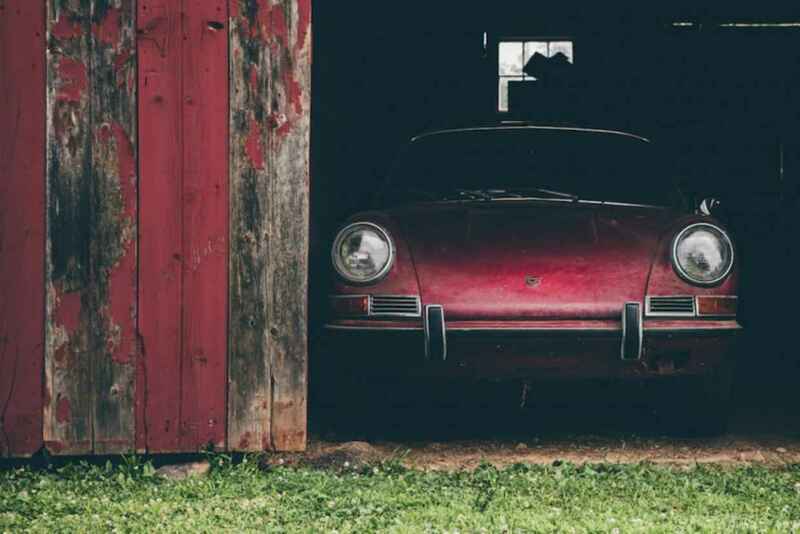 The man behind LBI Limited, Nick Zabrecky, spotted this abandoned beauty in a barn of a friend and was able to purchase it from him with the hopes of restoring it to its former glory. 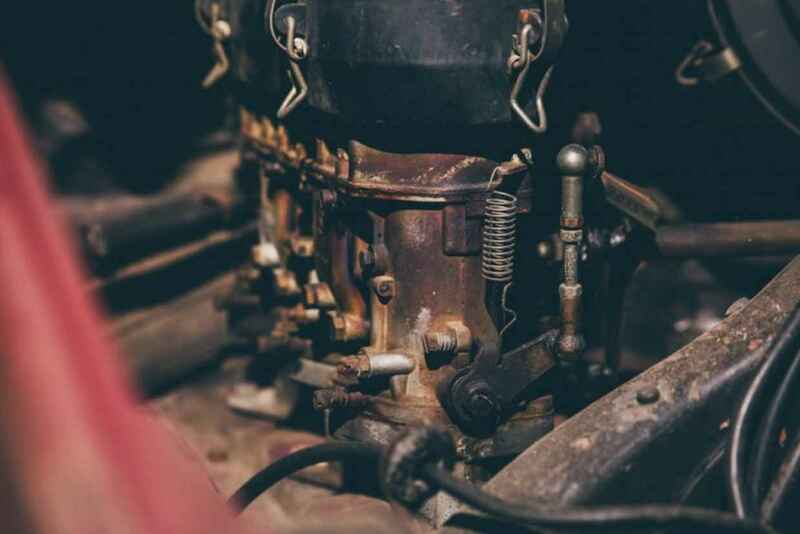 What an exciting project.